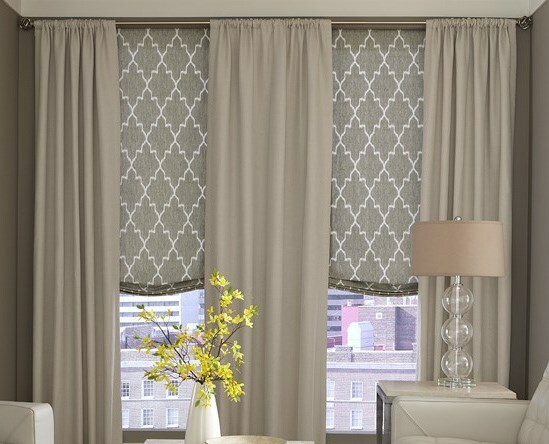 Roman shades are a great way to add color and style to your windows. With all of the different styles available, the possibilities are endless. At DrapeStyle, everything we do is custom made. 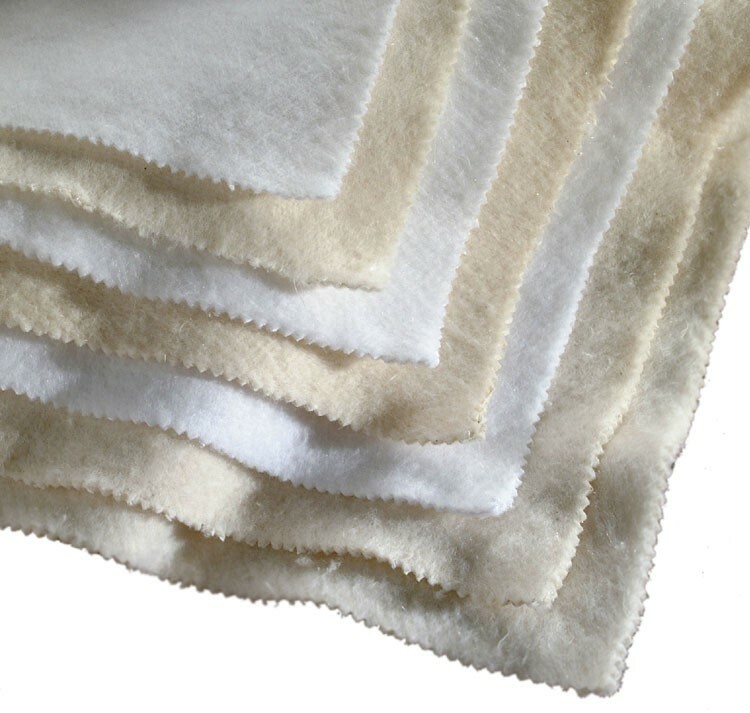 From our outdoor pillows to Mulberry Silk draperies, everything is made right here in the USA. 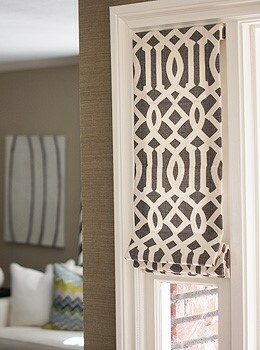 Roman shades can be made in just about any fabric. 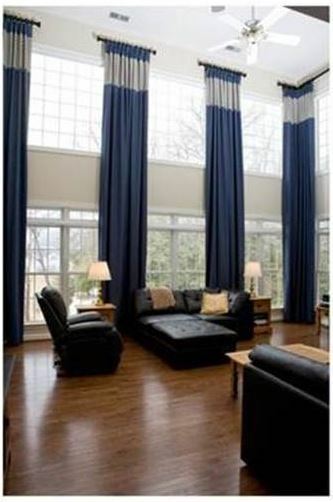 View our fabrics here, and order free samples. 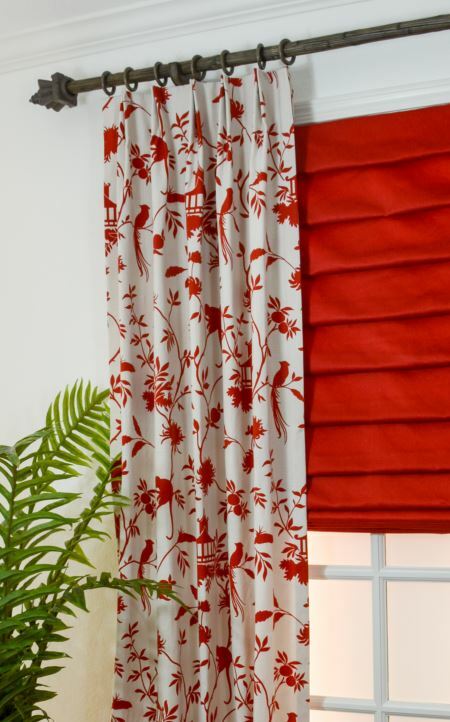 There may be some fabrics that may work better as shades than others, so if you have any questions, please contact us, we would be happy to provide you with ideas and advice. 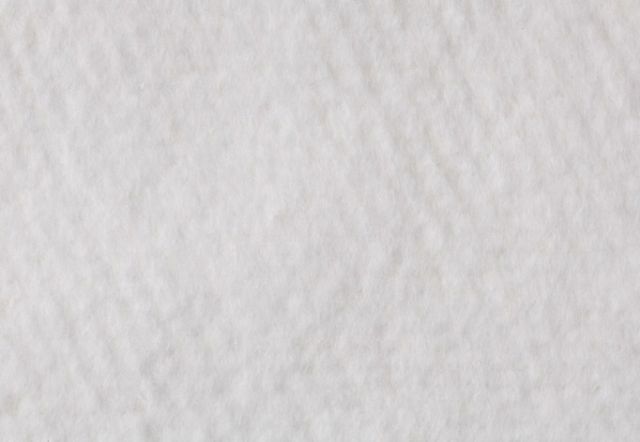 At DrapeStyle, our seamstresses each have an average of 25 years of experience. 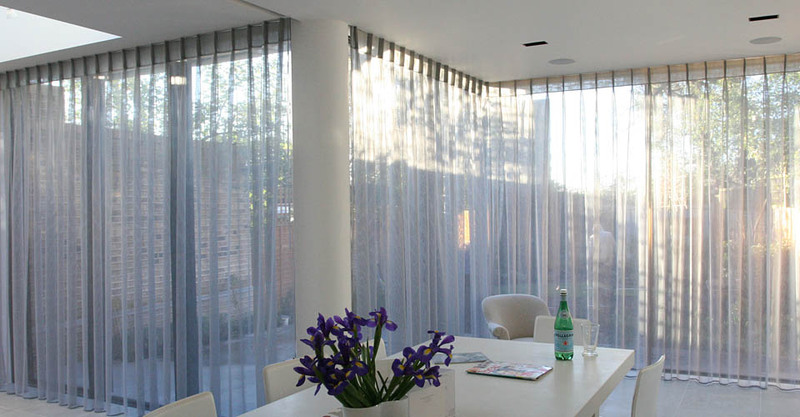 They meticulously manufacturer each Roman shade to your specifications and the results are stunning. 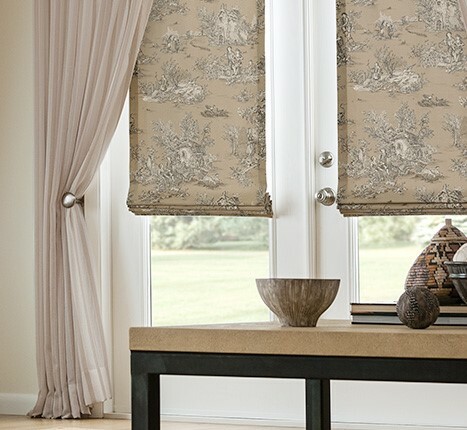 Please visit our Roman shade pages and view the different styles and fabrics for yourself. 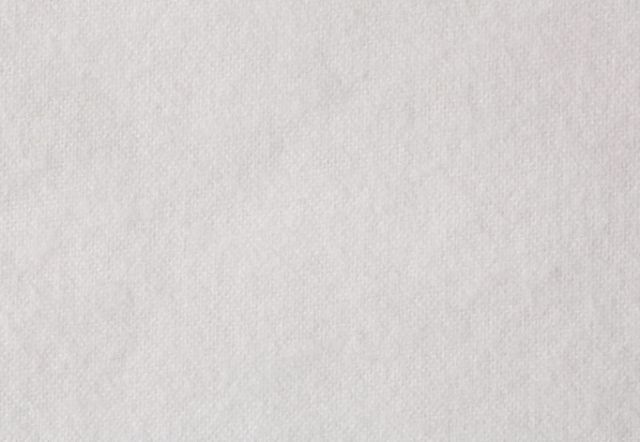 We will have your shades to you in 4-6 weeks in any of our over 500 fabrics. If you need a little help placing your order, contact us, we would be happy to help. In fact, we have been awarded best in customer satisfaction by Houzz three years in a row. 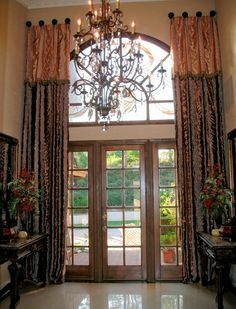 We love helping our customer design their dream drapes. Please join us in the DrapeStyle experience, you will be pleased.